Award winning writer Judy Pearson’s career began in a tree: a wonderful old maple in her parents’ backyard, with a perfect branch on which to sit and spill out her thoughts. Now millions of words later, this Michigan native is still writing. A graduate of Michigan State University, Pearson has written nearly two decades worth of newspaper and magazine articles, and has published three books. 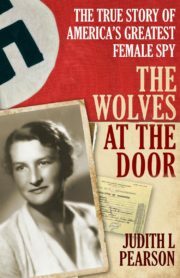 Her biography of Virginia Hall, Wolves at the Door: the True Story of America’s Greatest Female Spy, has garnered great interest from Hollywood, and her most recent book, It’s Just Hair: 20 Essential Life Lessons, is a 2012 International Book Award finalist. 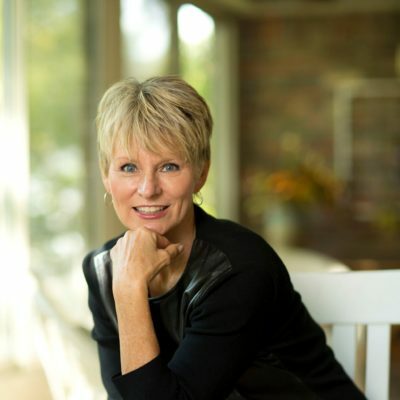 Pearson is the founder of Courage Concepts (www.courageconcepts.com). And she still climbs trees!